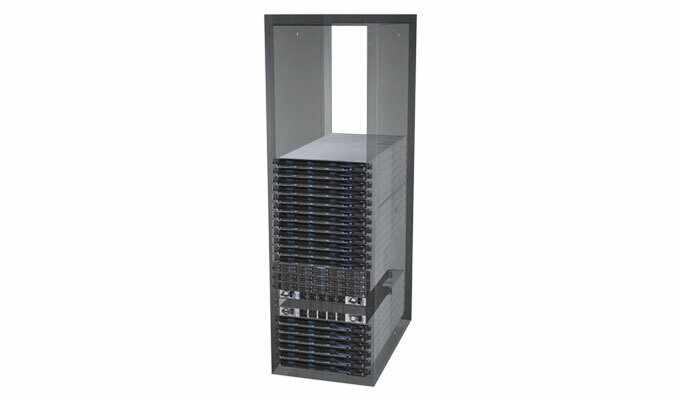 Ready to deploy - Rapidly deploys into existing rack space. Scalable - Scales up to 2PB (raw) and scales out to over 23PB (raw). Highly Resilient - Patented technologies provide up to 19 nines of data durability. Excellent TCO - Low acquisition cost, power/TB, and operating costs. Easy to Use - Manage the entire namespace from a single pane of glass. Our technology alliance partners provide software solutions that integrate with the ActiveScale object storage system. With a certified integrated solution, we deliver innovation and flexibility to end users, providing a powerful ecosystem that helps simplify deployment and accelerate time to value.